Bring out your inner green thumb without having to have a full garden! The Elevated Urban Planter with Stand allows you to plant, weed, and grow your garden from the comfort of your deck or patio. The unique graphite finish will fit with any dicor and their size allows you to put your urban planter on any size deck or patio. 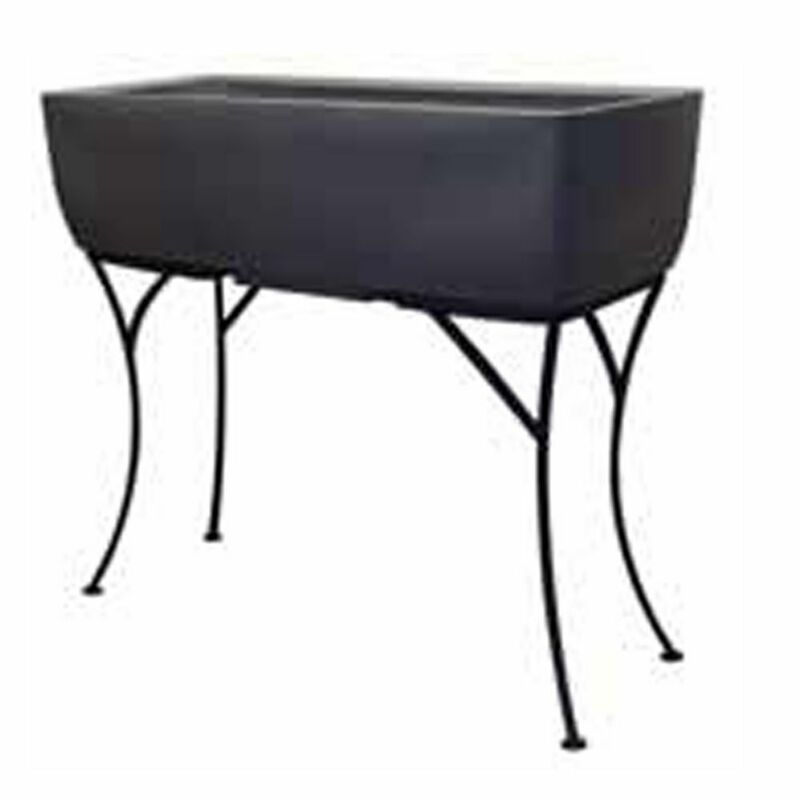 Elevated Planter with Stand Graphite 30 by 10 Bring out your inner green thumb without having to have a full garden! The Elevated Urban Planter with Stand allows you to plant, weed, and grow your garden from the comfort of your deck or patio. The unique graphite finish will fit with any dicor and their size allows you to put your urban planter on any size deck or patio.